EME has significant web experience developing small-to-medium sized websites. Think you’re too small to have a great website? Ask your customers if they look for you online. Get your piece of the web, or update your outdated site for less than you may pay elsewhere, and with much less trouble. Honest and specific-feature pricing will help you find ways to cut costs; and utilizing templates and existing content management frameworks, EME can train your staff to maintain your website and keep it up-to-date, significantly reducing your yearly maintenance expenses. Can your customers find you, and your hours, on Google? EME can also help you manage your web presence, so that your customers can find and contact you. Are your staff using their personal email addresses for work emails? Get professional name@yourdomain.com email addresses for your staff quickly and easily; with only minor changes to your workflow. Below are a few examples web projects, designed for small, local businesses. 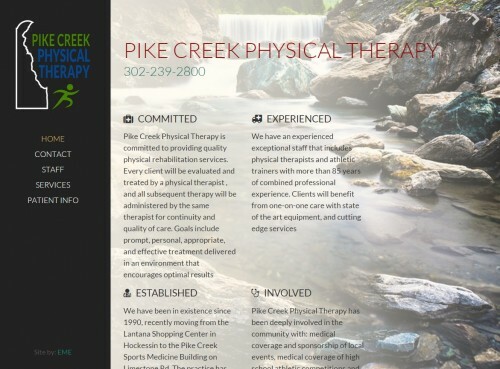 Pike Creek Physical Therapy contracted EME to develop their website and set up email and business web presence, with ongoing support. 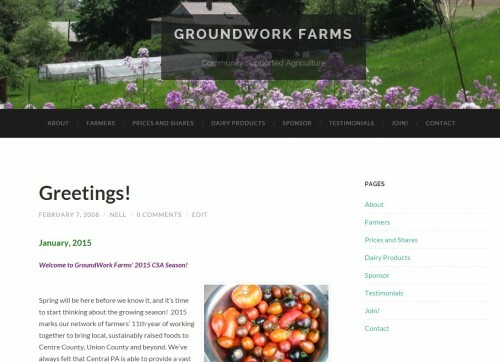 Groundwork Farms, in central Pennsylvania asked EME to develop their Community Supported Agriculture (CSA) website. 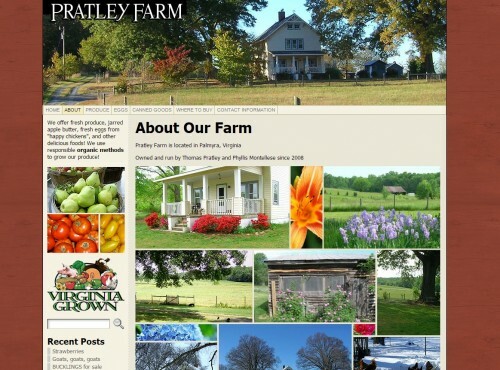 A farm in central Virginia, with a blogging interface. This is a custom game that I developed many years ago (back when I had more free time) using a LAMP setup. 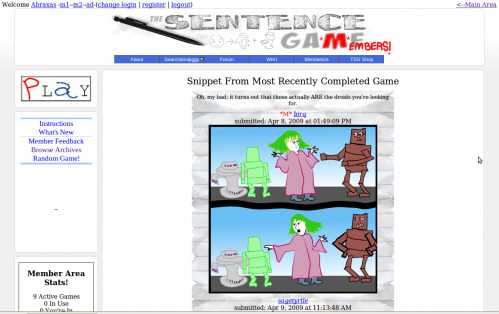 The user interface could use some significant updating, but this site is still up and running many years later, and still with active users, a complex database search function, user forums and comments, and multi-level moderator interfaces. 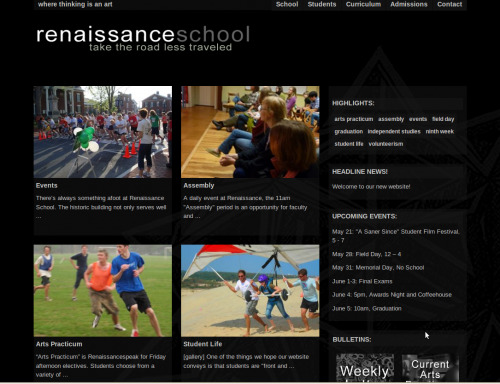 Renaissance School, a private school in central Virginia was in need of a new website. EME helped set up the framework, allowing the school to add their own custom design. 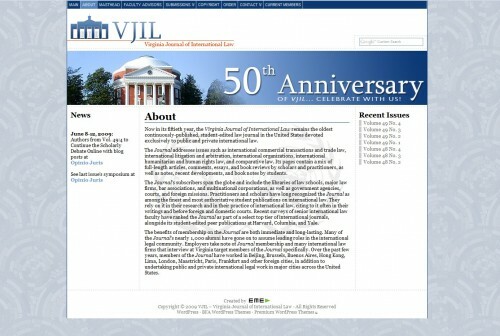 Virginia Law School’s Journal of International Law hired EME to create a custom website with a blog-style interface, allowing archival of journal editions.